Sometimes your furniture may need some repair. 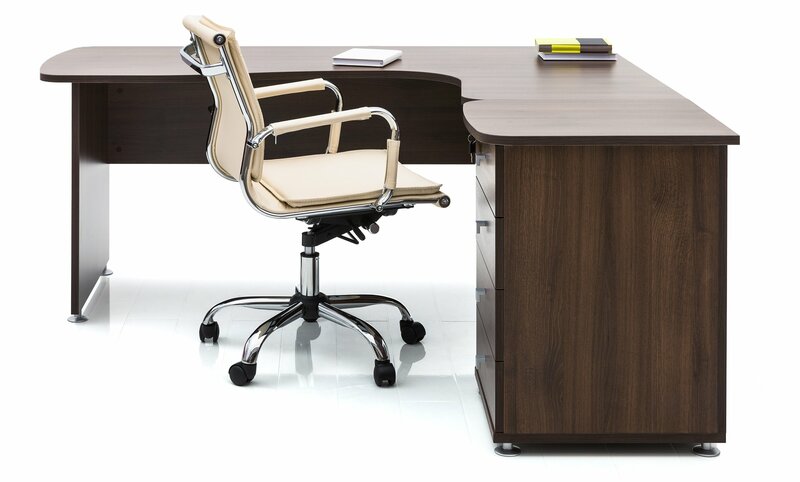 We offer support for Herman Miller furniture. Existing inventory is used in an "As-Is" fashion and blended wth refurbished furniture for a custom installation. 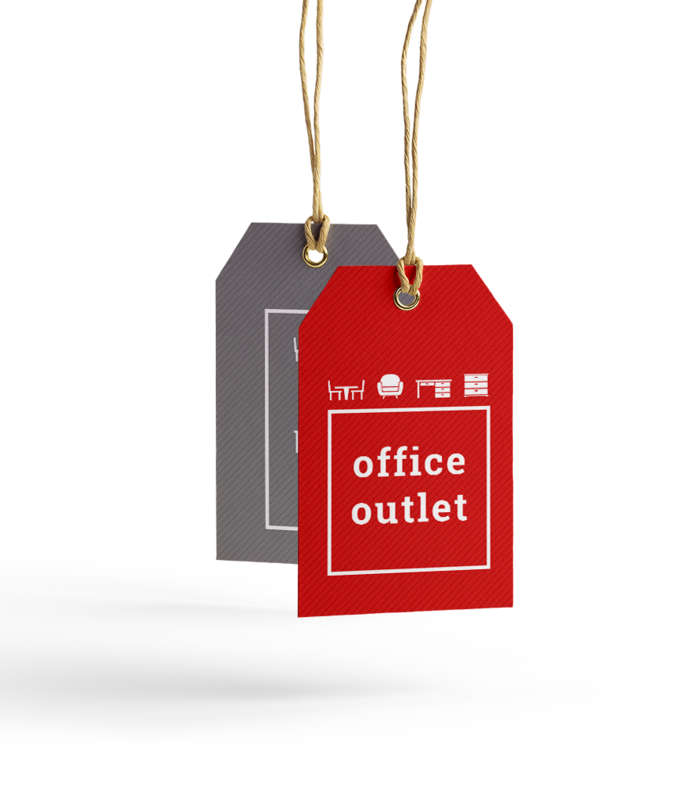 Office Outlet inventories and distributes wholesale systems furniture parts and cubicles to a varied customer base consisting of brokers, refurbishers, and the Herman Miller dealer network. Office Outlet is happy to extend our services to all of our customers. Whether you’re interested in buy backs, repairs, blending, or installation, you can trust that we’ll do everything we can to meet and exceed your service expectations. Contact us today for more information on our services, or continue browsing the website to see everything we offer.